Collect your pounds, consider what you want in a tablet. 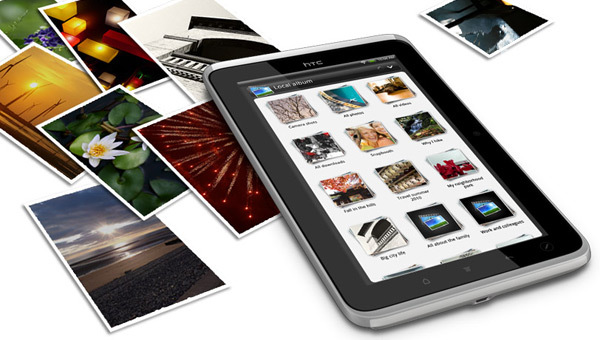 If size is an issue then the HTC 7″ Flyer should easily fly into your pocket once you’ve put in the investment (money fly out of pocket). So why today? Is Friday the 13th lucky in Europe? Well if not lucky the 13th is as the Germans would say ‘egal’ for HTC who seem to be looking to do what the Romans couldn’t, conquer the world (of technology). The HTC Flyer 7″ is powered with Android 2.3 The manufacturer has promised an upgrade to Android 3.0 Honeycomb, but it is unknown when this will arrive. Everything is in the name, it’s a pen but its magic. 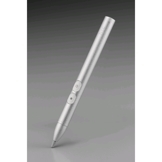 Meet the HTC Flyer Magic Pen ST D500 (Includes battery). Featuring two buttons which erase and highlight text, of course if you have the skill you can draw as well. Flying with the HTC Flyer in economy is fine, but there’s nothing like first class. Modestly priced at 47.99 GBP.